LOS ALAMITOS, CA (June 2016) – Attract shoppers to your produce department with fragrant lychee and eye-catching rambutan. 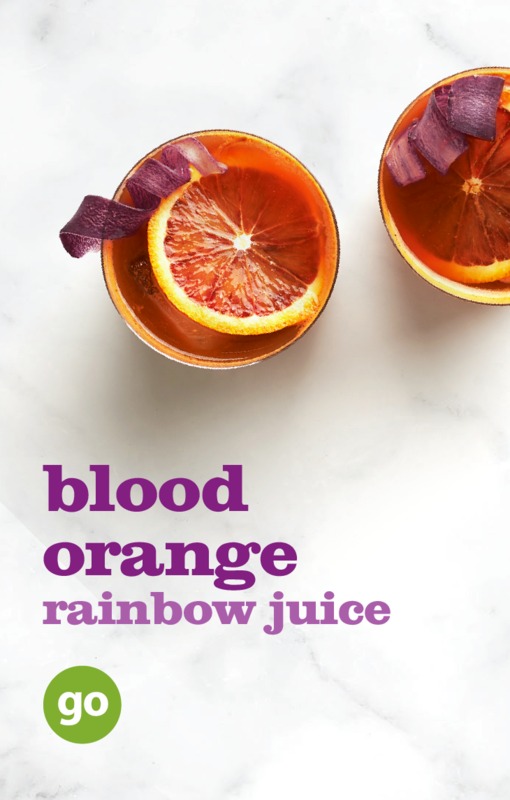 These two top-selling seasonal fruits are now available in excellent supply from Frieda’s Specialty Produce in easy-to-merchandise clamshells, and in bulk. 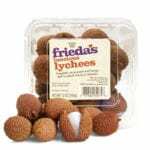 Lychees from Mexico are available in 10-lb. bulk and 12/12 oz. clamshells. 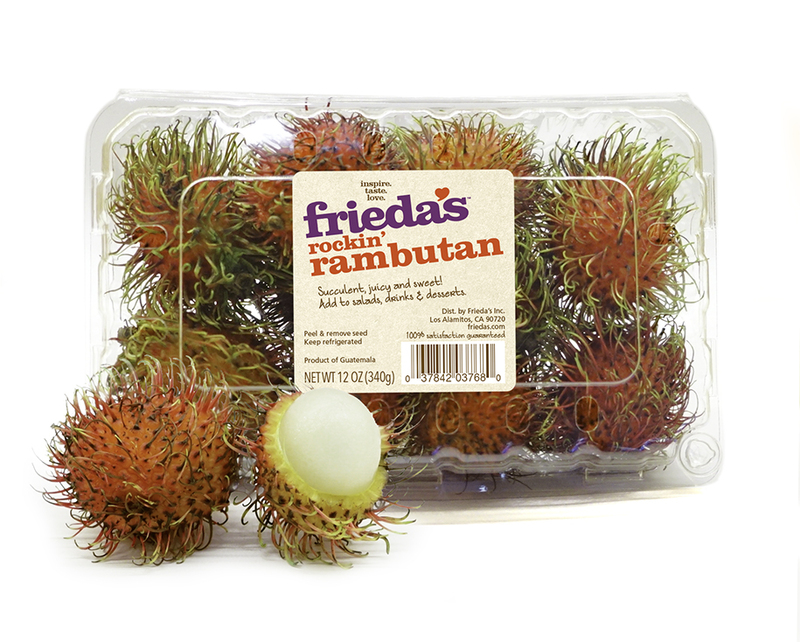 Rambutan from Mexico and Guatemala are available in 5-lb. bulk and 14/12 oz. clamshells. “Based on customer requests, we developed these clamshells to extend the shelf life and make both lychee and rambutan easier to merchandise. 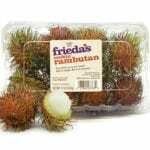 To maximize shelf life, both of these fruits should be refrigerated and the clamshells make that easy,” said Karen Caplan, President and CEO of Frieda’s Specialty Produce. Interested retailers, wholesalers, and foodservice distributors can contact Frieda’s account managers to take advantage of peak-season lychee and rambutan, and other tropical fruits. 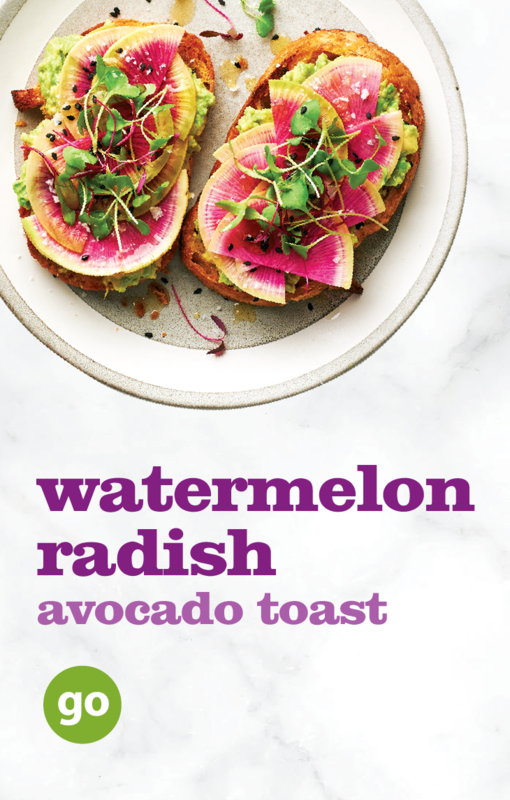 Frieda’s Specialty Produce celebrates a 54-year legacy of inspiring new food experiences for friends, family, and food lovers everywhere. 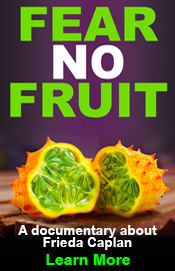 Credited with introducing more than 200 specialty fruits and vegetables to U.S. supermarkets, Frieda’s has helped launch unique items like kiwi fruits, Stokes Purple® sweet potatoes, abanero peppers, Sunchokes®, and organic finger limes. 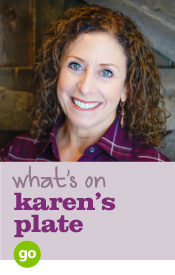 Founded in 1962 by produce industry icon Dr. Frieda Rapoport Caplan, subject of the 2015 documentary “Fear No Fruit,” the family company is now owned and operated by Frieda’s daughters, Karen Caplan and Jackie Caplan Wiggins, in Orange County, California. Find Frieda’s on Facebook, @FriedasProduce, and Friedas.com. Inspire. Taste. Love.